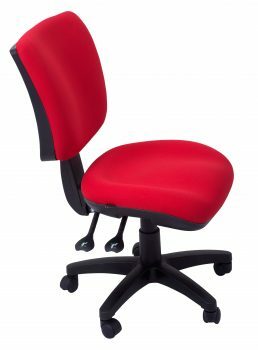 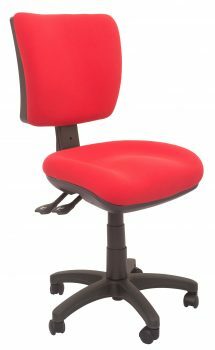 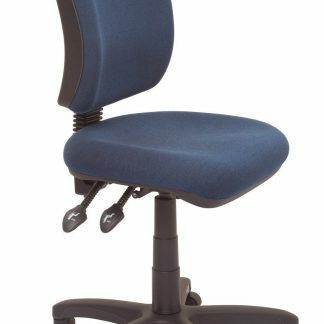 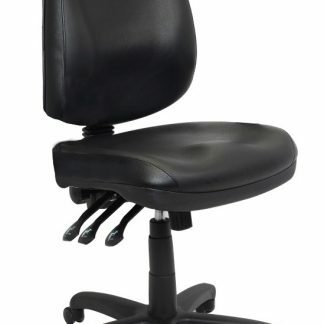 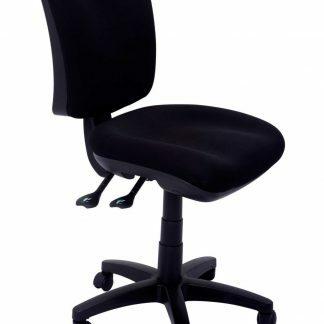 The ST50 budget operator chair is AFRDI level 6 rated! 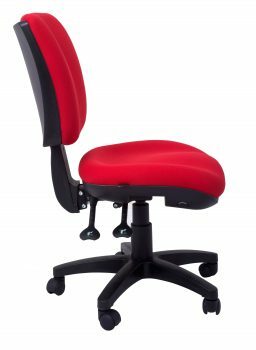 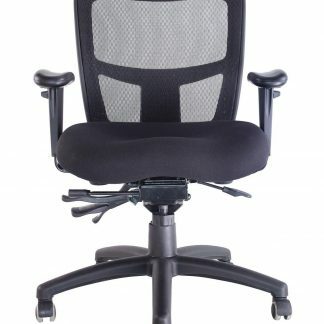 The ST50 budget office chair is ideal when you need quite a few office chairs but your budget is limited. 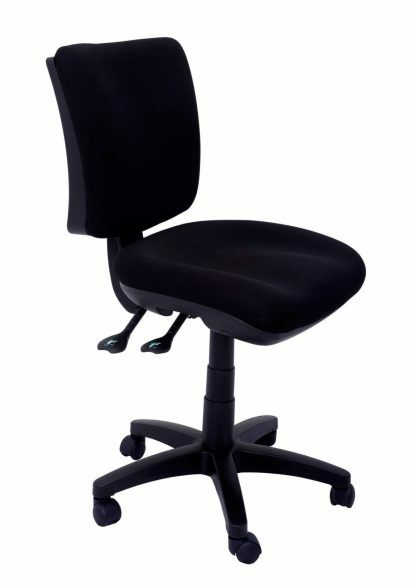 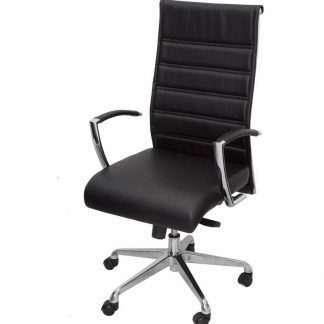 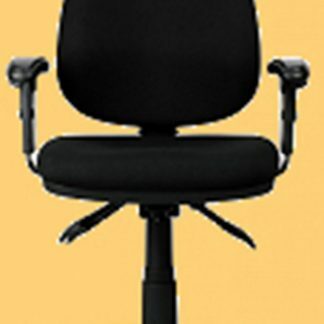 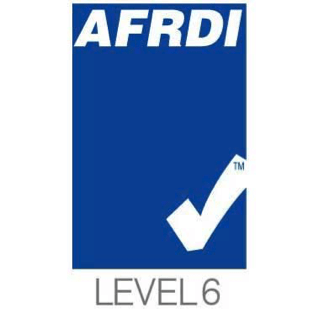 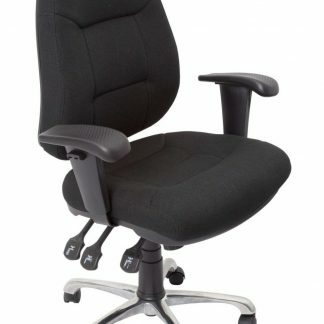 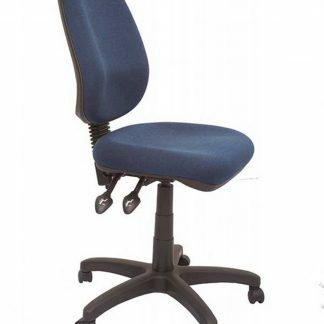 It’s an AFRDI Level 6 rated chair that will keep your staff comfortable. 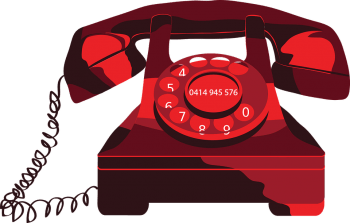 Talk to us about bulk discounts. 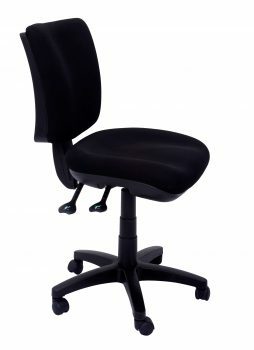 We can deliver these assembled in many locations. 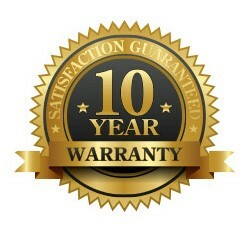 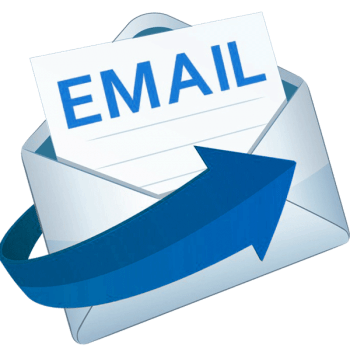 Contact us regarding your location.